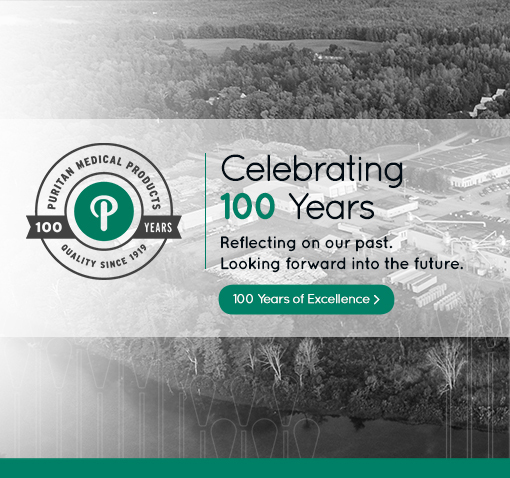 Puritan is now in our 100th year of business. We founded our company on the principles of pride in achieving excellence and determination to succeed. Our customers know us for quality, consistency, outstanding customer service, and our commitment to partnering with them in their pursuit of these same principles. Looking for a cutting-edge solution? You can get a new product designed, configured, and manufactured specifically for your unique needs. When you've been around since 1919, change is inevitable. 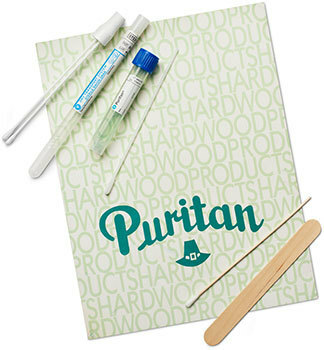 While we've certainly grown, one thing that's never changed at Puritan is our incredibly high standards. This commitment and attention to detail are why we have a worldwide reputation for consistent quality. In fact, we regularly go beyond for our own QC satisfaction because it is extremely important to us that every product we make is the best of its kind. Our manufacturing facility is ISO certified and CE mark registered, so you can be certain we adhere to the strictest quality guidelines. We'll deliver excellent products and services across our organization every time, on time. That's our promise to you. Order with confidence, knowing our products are manufactured, packaged, and shipped from our state-of-the-art facility in Maine.